Volkswagen Australia has made its first genuine attempt to win back the confidence of concerned owners who have been complaining about a number of reliability problems in the wake of heavy media scrutiny regarding the Victorian coronial inquest into the death of Melissa Ryan. It follows an official response to Fairfax Media commentary issued by Volkswagen last week. That statement didn’t really offer too much respite for Volkswagen with many critical of the statement’s dismissive tone. 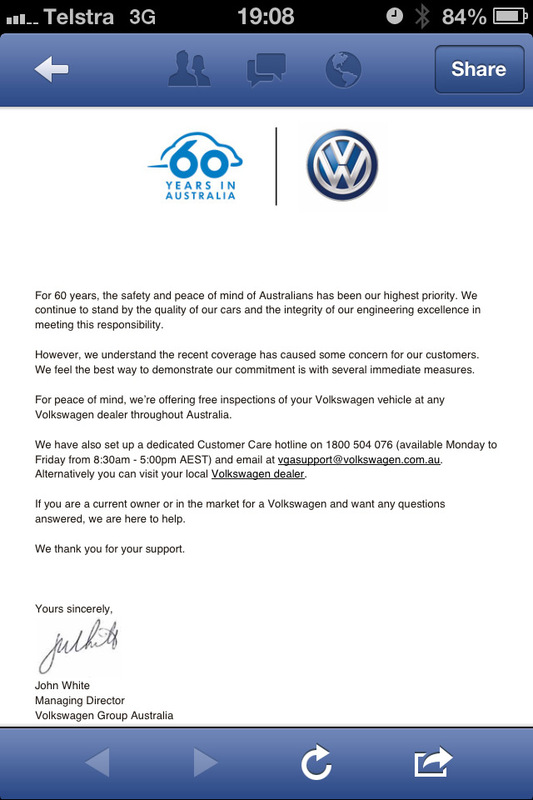 John White, Managing Director of Volkswagen Group Australia, has sent out a letter to owners with the offer of a free inspection if they are concerned about the safety of their vehicle. “We understand the recent coverage has caused some concern among our customers,” said White. “We feel the best way to demonstrate our commitment is with several immediate measures. A special hotline (1800 504 076) has also been established to allow owners to call in with any questions. You can read Volkswagen Australia’s letter in full after the break. 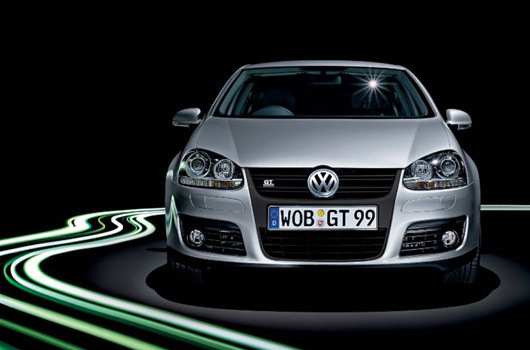 Do you think this is enough for Volkswagen to win back consumer confidence, or do you think they can or should do more? Get us in on a free check-up, then recommend a service and fix of any newly discovered (non-event-related) faults. Positive PR and additional service jobs for VW! You reckon I should ring up about the MK2? Do what you’ve done overseas re Warranty extensions and recalls…..and stop treating your customers as idiots…..